Watches are something I never really delved into for a very long time because I hated the feeling of having something on my wrist, plus I have this thing where I have to wear it on my right wrist even though I’m right handed (bit weird right)?! Anyway, lately I’ve been getting used to the idea of wearing a watch due to my gorgeous Daniel Wellington Classic Sheffield Watch*. It works so well with every outfit due to its black leather strap, which obviously matches with basically anything. 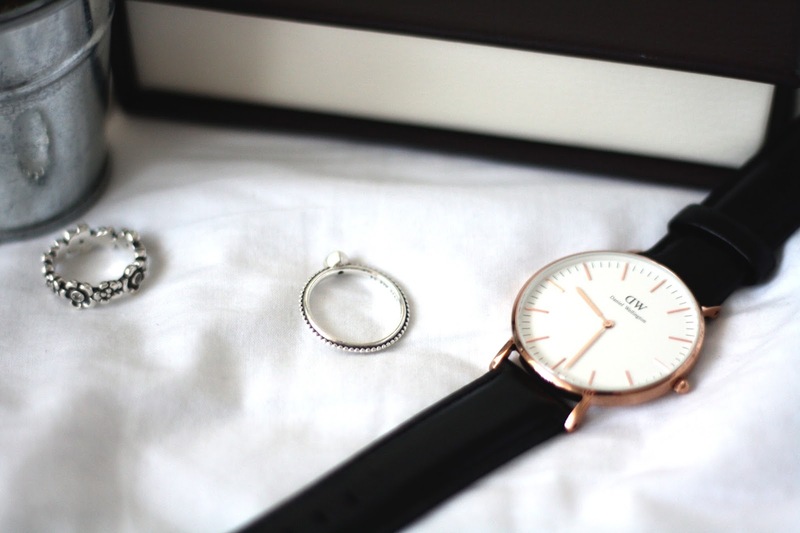 What I particularly love about this watch is the rose gold hardware, its stunning. The face is quite big which I really like because I feel it makes more of a statement, but at the same time its a great every day watch. I honestly love this watch and it won’t be leaving my wrist anytime soon! Keep an eye out on this space for more posts with this featured. 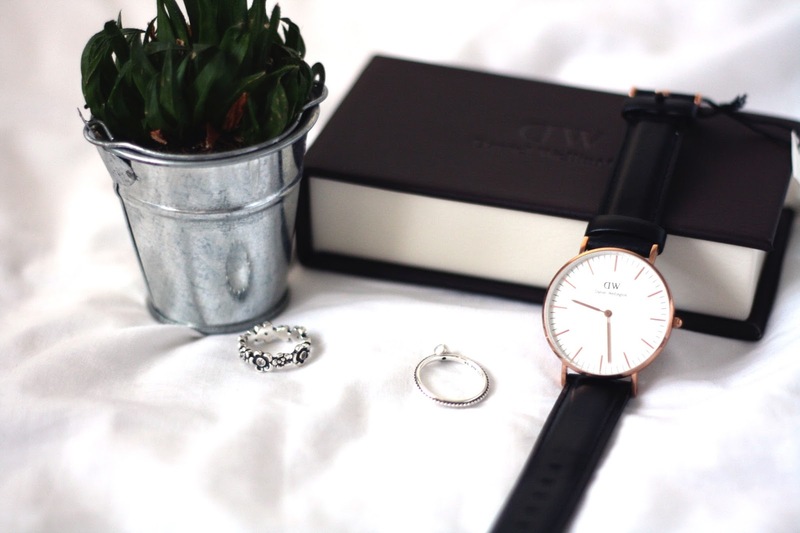 You can also get 15% off your own Daniel Wellington watch with the code ‘foreverseptemberr’. This is valid until January 31st 2016. What do you think of the Classic Sheffield watch?